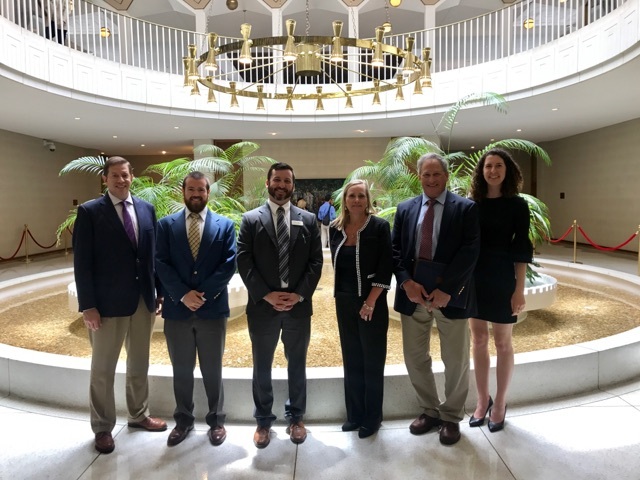 NCBPA welcomes all industry pros to join us at the Legislature in Raleigh on March 5 – 6 for two days of legislator meetings to garner support for our industry’s most critical policy and legislative initiatives. Attend one or both days. Participation is fun, inspiring and easy! Bring your industry passion and business cards. We’ll handle the rest! No prior policy experience needed to participate! NCBPA has the schedule, materials and strategy defined. We need you to show up and speak out on key industry issues and opportunities! Thank you Ingersoll Rand for sponsoring these important events!